Trash incineration is highly polluting, a problem for the communities that live around it. 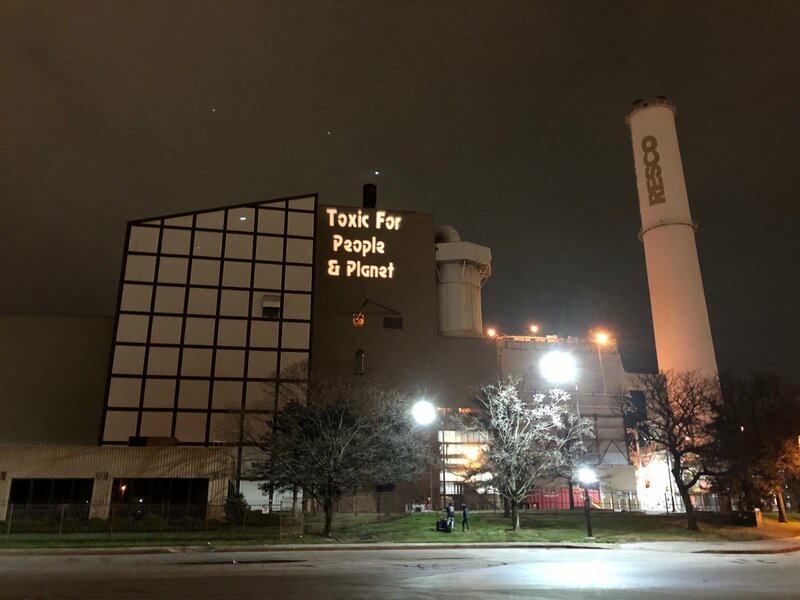 The renewable portfolio spends millions of dollars to pollute the air in Baltimore City and Montgomery county. Increasing those subsidies will increase incentives to build more and expanded incinerators. Additionally, both the Baltimore and Montgomery incinerators were built before these subsidies began. This is not a bait and switch. They were reclassified as tier 1 renewable in 2011. The negative impacts to communities that live where these facilities are sited dramatically outweigh any possible benefit that including these in our energy mix has. For the people who have to breathe that trash the concern is asthma, lung damage, increased risk of heart attack, and other health concerns. Plus, trash incineration releases greenhouse gases. Our testimony supporting SB548 and HB961 (stand alone bills that would have removed incineration as a tier 1 renewable) highlights the waste-stream reduction efforts underway in Frederick, Carroll, Baltimore City, Montgomery, and Prince George's. Contact your representatives now to say: we can do better than burning trash.